Only £1.49 +vat per metre! when you buy white painted roof windows. 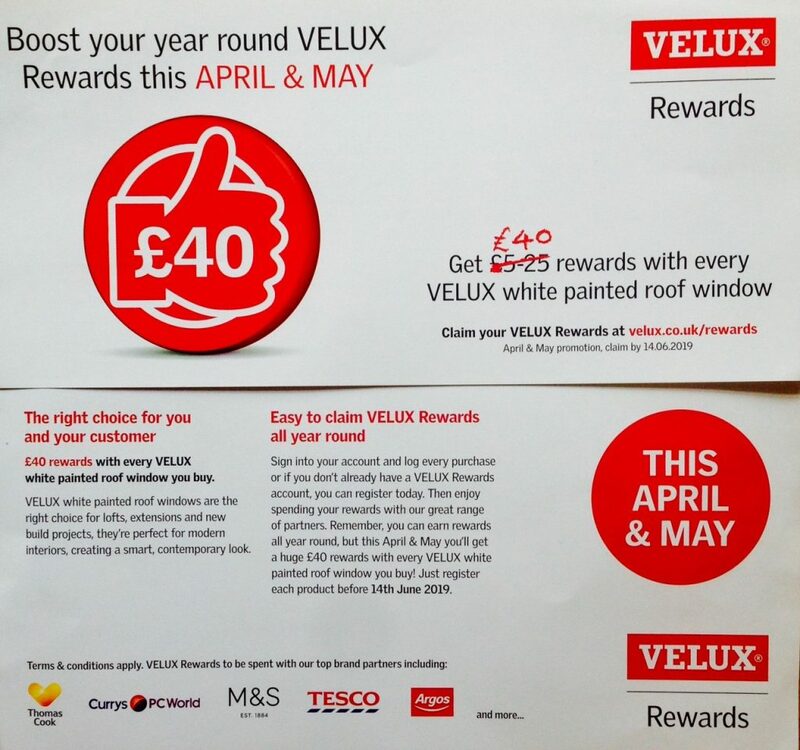 Get £40 rewards with every window you buy! 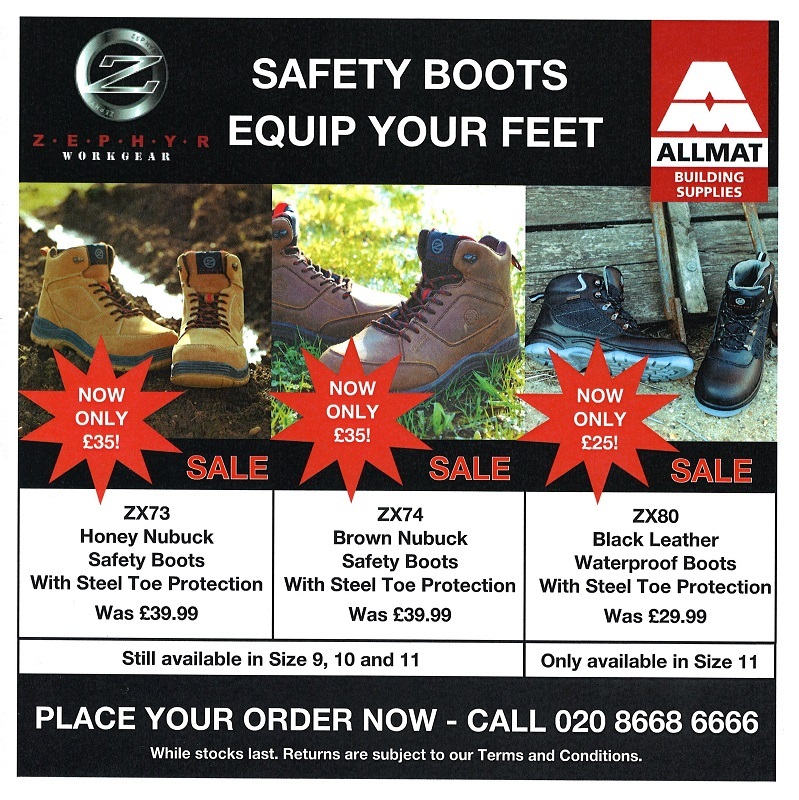 Zephyr Safety Boots – Built for Work! 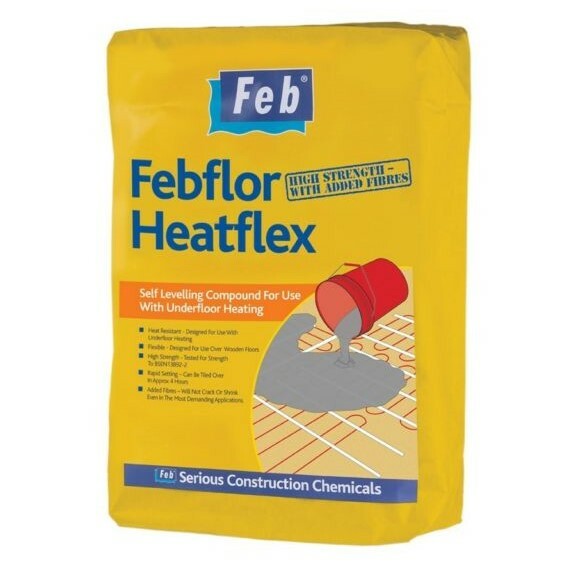 Self Levelling Underfloor Heating Compound (Heatproof Cement) FBFLORHEAT. 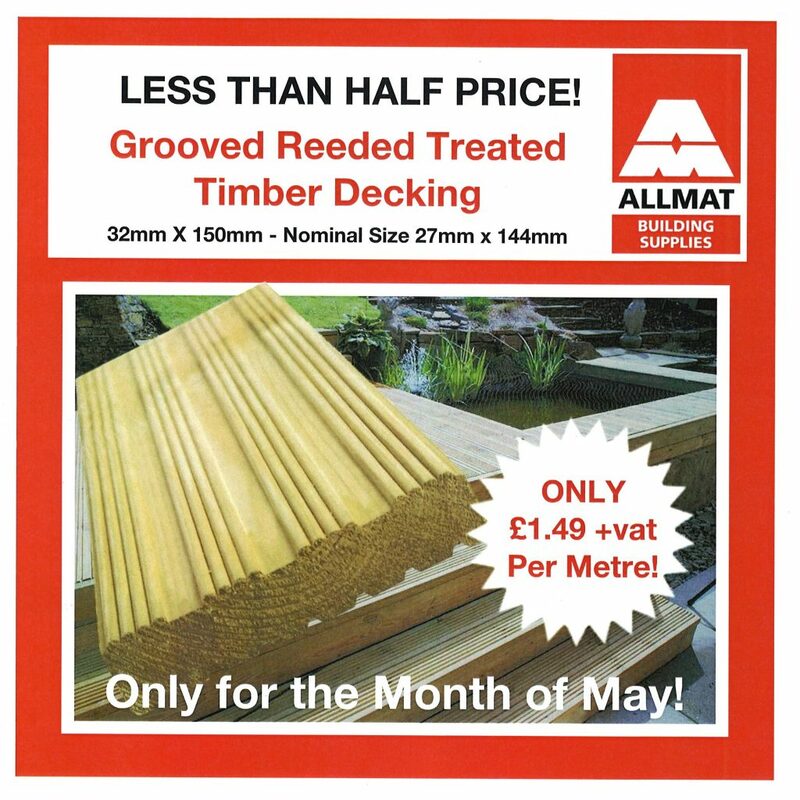 NOW ONLY £24.00 + VAT – WHILE STOCKS LAST!